It’s not about the media. Let’s start with your goals and build a plan that will deliver results. Television production, placement and rate negotiations. We always want more… for you. What station, what time, what frequency? Radio production, placement and evaluation. It’s all about who you say it to, how many times you say it and what you say! In-house studio means saving you money. Behind the scenes at Randy Rice & Associates, we pride ourselves in making sure all advertising and marketing needs are taken care of so that our clients have peace of mind. We meet with the media, negotiate rates and placement and audit invoices to be sure our clients are getting their money’s worth. With 20 years’ experience and a reputation for commitment, trust and hands-on expertise in TV, Radio, Print, Outdoor and Digital media, we have a team that you can count on. 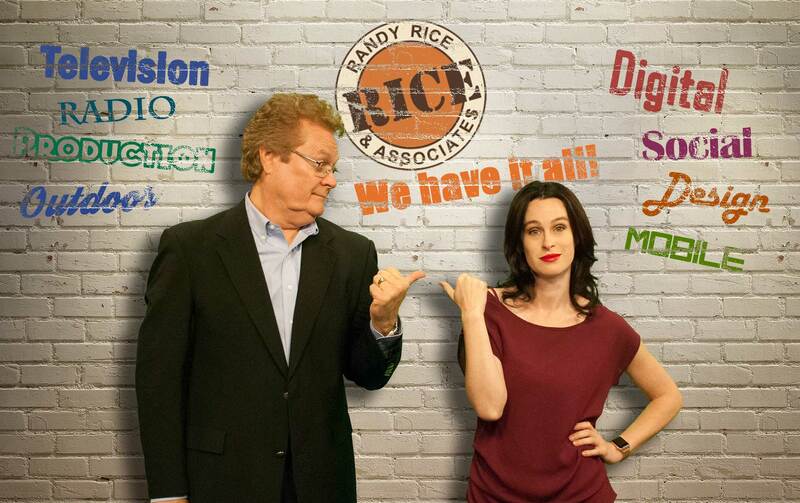 There is no team that cares more than Randy Rice & Associates!